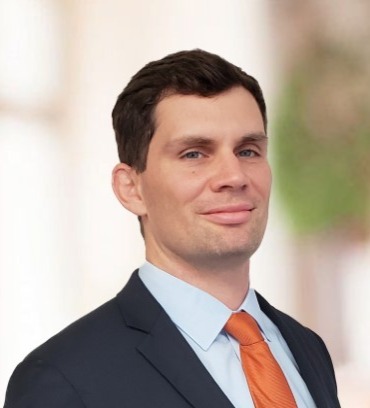 Tyler Stull is an associate in the firm’s Brevard office, where he focuses his practice on commercial litigation, class action litigation and business torts. In addition, Mr. Stull handles labor and employment disputes on behalf of both individuals and businesses. Mr. Stull began his career in 2013, where he worked for boutique firms handling commercial and employment litigation. Mr. Stull has served as lead counsel in both trials and arbitrations, and has broad experience in both the State and Federal Courts. Mr. Stull has been selected as a Super Lawyers Rising Star for the years 2016-2018.